1,2-pentanediol is a multi-purpose product which is used as industrial solvent (ink...etc. ), formulation active ingredient in cosmetics and as chemical intermediate for agro chemistry and others. 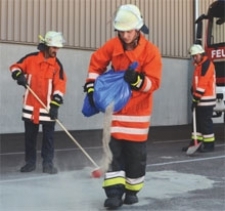 Biobased 1,3-propanediol from DuPont Tate & Lyle is a 100% biobased alternative to petroleum-derived glycols. 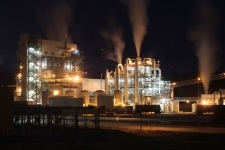 Performance benefits vary depending upon application. 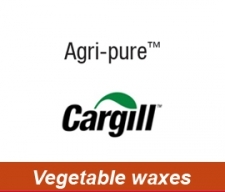 The Agri-pure™ range, for industrial and consumer use, includes general purpose waxes as well as waxes developed for specific applications. 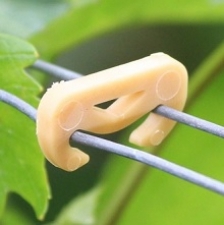 Amidograf® is the very first stapling clip, 100% bio-based and biodegradable in real conditions (in situ). The complete biodegradation of this staple is carried out on the soil in the vines over the year and enters the cycle of the humification.